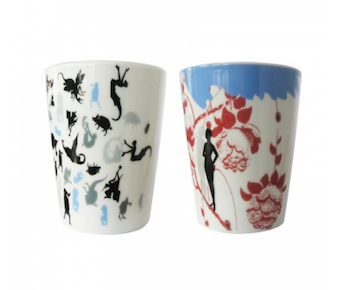 These BY HENDRIK designer cups come in sets of 2. The cups are made of porcelain and can be used for coffee and tea. The handmade designer cups are a unique piece of art for everyday use. Start your day cheerfully and inspirationally with these uniquely designed cups in multiple colors. Brighten up your kitchen while enjoying your delicious cup of tea, coffee, milk, or other drink. 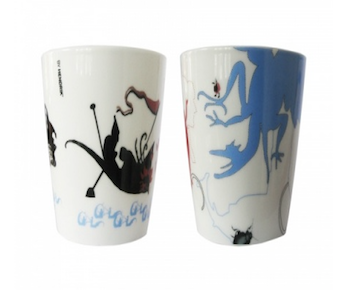 Bosch Cups are available in different designs. The Designer Bosch Cup is 100% handmade of porcelain and is manufactured by Pols Potten. As a result, they are not dishwasher-proof. We recommend washing them by hand. 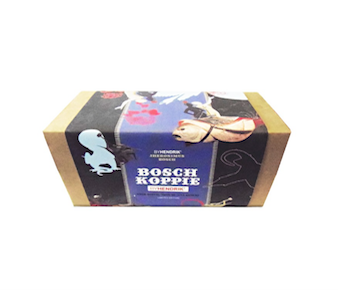 The cup is inspired by the art of Jheronimus Bosch. 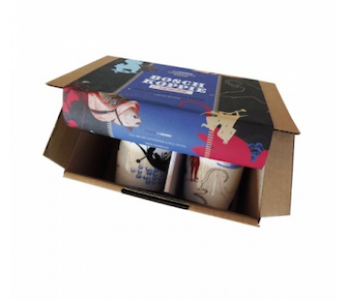 This designer cup is ideal as a gift because it comes in a luxury black gift box. The beautiful designer box is great to give and to get. The cups come in sets of 2, both with unique designs.